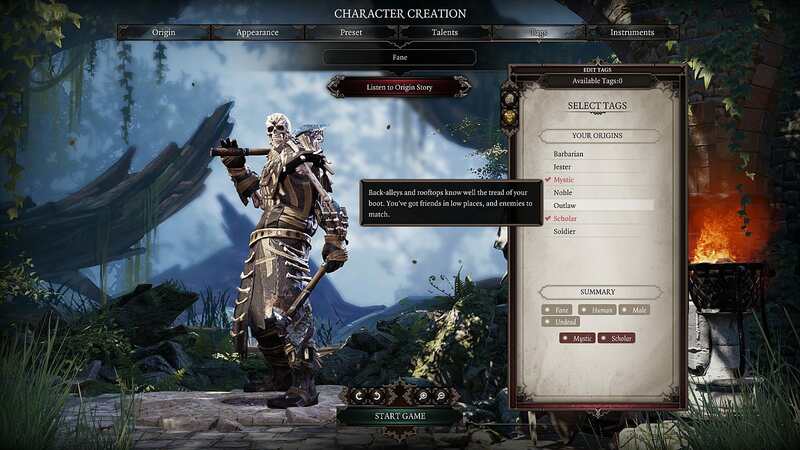 Like any party-based RPG, a dedicated player could spend hours agonizing over character creation choices in Divinity Original Sin 2. 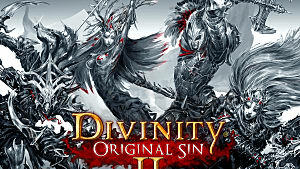 Larian made some changes to the basic skill sets and options this time around -- so even if you played the previous game, there's still some things you need to know before getting started. 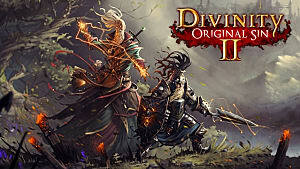 Below we cover everything you need to know if you want to gain the most skills and have the best chance at winning combat in the early portions of the campaign. 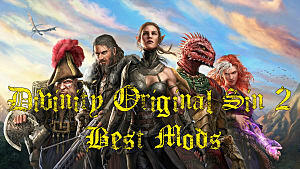 When first starting out, you can choose your own custom character or one of six origin story characters. The remaining origin characters will all be on the boat as the game begins and eventually can become companions. Any of the pre-set origins can change their base class, but the benefit to taking an origin character is an extra tag for additional dialog choices (see the Tags section below). 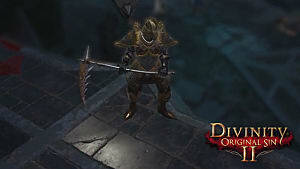 There are new skills and abilities from the previous game that have a big effect on combat -- most notably physical and magical Armour, as well as Leadership (grants bonuses to nearby allies), Perseverance (restores Armour after recovering from negative status effects), and Retribution (reflects damage back to an attacker). Armour absorbs damage from physical/magical sources, and if they are above 0, you are immune to certain status effects tied to the physical or magical sides -- like being stunned or knocked down. Elves (or undead elves) have the Corpse Eater talent, which not only gives you alternate ways to solve quests and learn more story lore, but also offers access to free skills without having to spend any skill points. This can't be overstated: you are basically losing out on free skills if you don't play an elf. During the opening ship and Fort Joy segment, there are six separate skills you can get without having to earn a single point of experience or spending a single gold piece on new skill books. If you are willing to give up all those free skills and want to go the sneaky route (and yes, sneaking can be absurdly useful), taking a dwarf character gives you a bonus to sneak immediately. Lizards, on the other hand, can dig mounds that result in useful extra items -- but if you're willing to put up with The Red Prince's insufferably superior attitude, you can just have him do the digging once he joins your party on the beach. They don't just have glorious beards -- they're also stealthy! Tags change your dialogue options and allow for varying ways to complete certain quests. Custom characters only get four tags, since you don't get the tag for your origin name. The named tags revolve around the personality of each individual character. Sebille, for instance, uses her tag for dialogue options involving assassination, knowing human anatomy, and being sneaky. 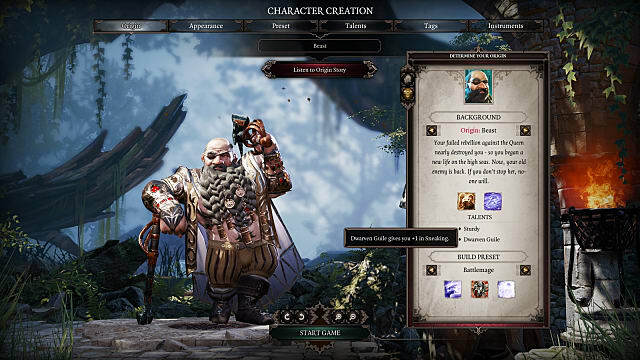 There are 10 basic skill categories, corresponding to the various spells and abilities you can gain: Aerothurge, Geomancer, Huntsman, Hydrosophist, Necromancer, Polymorph, Pyrokinetic, Scoundrel, Summoning, and Warfare. Each point placed in a skill gives you a specific bonus, with some more useful than others. The Aerothurge skill points, for instance, increase your air damage (from any source), Huntsman gives a bonus to attacking from high ground, Scoundrel increases your movement speed, while Warfare increases any physical damage. Each custom or origin character has a base set of abilities tied to those skill categories, but you can change them in the customization screen. In the beginning, some of these abilities are simply better than others. Battle Stomp: Deals damage, knocks down enemies, and can't affect your own party members! Electric Discharge: Stuns enemies, which is helpful as the magic armour of many enemies in Act I is low or nonexistent. Teleporation: It is so amazingly easy to cheese your way through just about any situation by abusing this wonderful power. 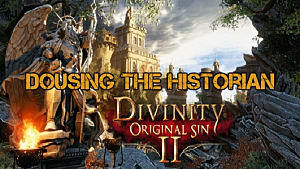 Restoration: Heals vitality as well as getting rid of poison and bleeding effects, making it incredibly useful. So what are some of the best builds? That's really up to personal preference -- but for me, two builds stand head-and-shoulders above the others. First up, taking the Battlemage pre-build and swapping out your skills so you have Battle Stomp and Electric Discharge results in early battlefield dominance, knocking enemies over and stunning them. The second build works better later on as you've invested more skill points. The Necromancy skill heals you whenever you deal damage directly to an enemy's vitality, and the amount healed goes up with each level in the skill. Meanwhile, Retribution deals a portion of damage back to your attacker. You can easily see how these two skills go hand-in-hand for an insane build where you constantly heal yourself and deal all damage back to the enemy without having to do anything but get hit. When picking your Talents, there are all sorts of complementary builds to go for, but Leech immediately stands out as useful for the Necromancy/Retribution build, since there will always be blood on the ground. If you are going the sneaky route, Guerrilla turns your backstabs into absolute damage powerhouses. 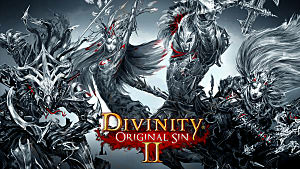 For a more in-depth look at the best and most viable Divinity: Original Sin 2 builds, check out our complete guide here. 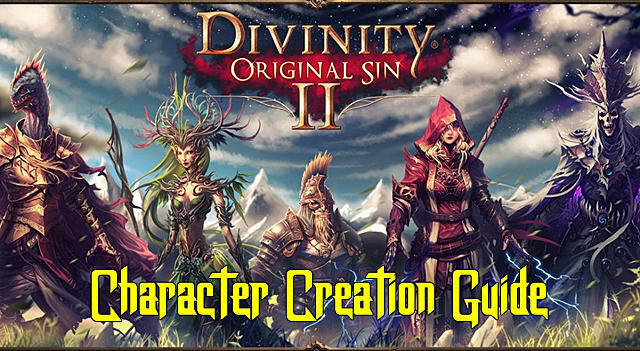 That's all the basics you need to know to get started with a killer Divinity: Original Sin 2 character build! 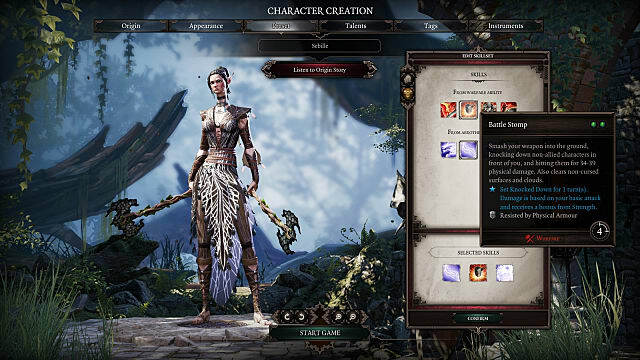 Have any other character creation tips we should try out? Let us know in the comments below!